October 18, 2016. 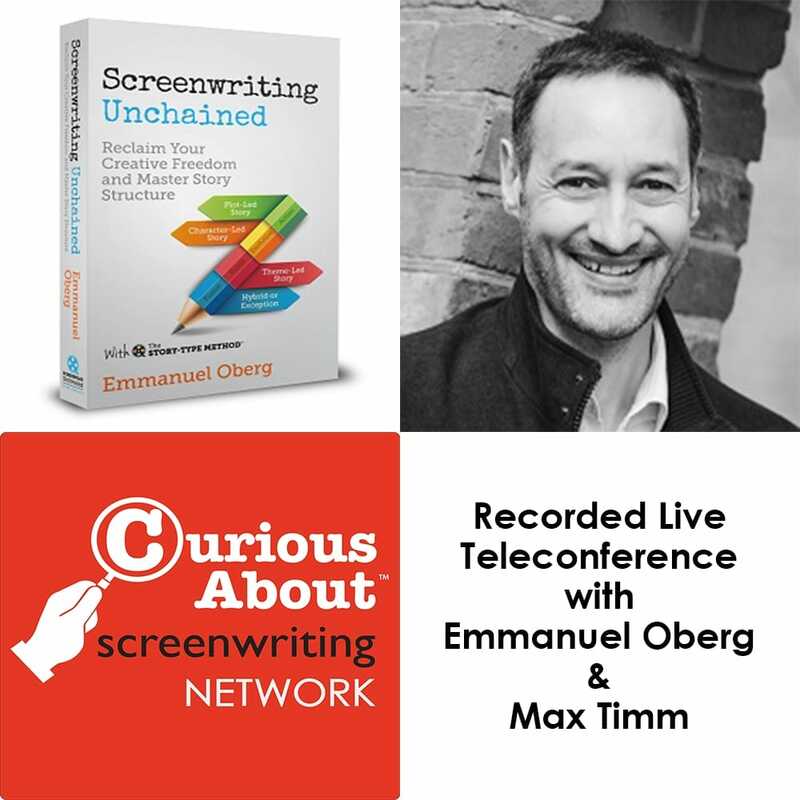 The recording of a live teleconference I've done last month with Max Timm from the ISA (International Screenwriters Association) in the U.S. has just been posted on their website. 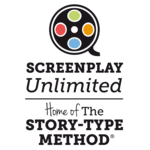 We're discussing story structure, the Story-Type Method® and Screenwriting Unchained. I'm rambling a bit as I'm not used to discuss this without the visual support of slides and clips, but it was a very stimulating discussion, so thanks a lot to Max for his invitation. 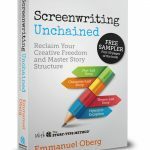 It's nice to have found a fellow geek as passionate about story structure as I am! Max is also the author of The Wishkeeper, a Sci-fi / Fantasy Young Adult series that you might want to check out here.